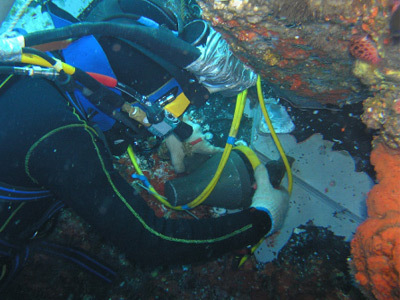 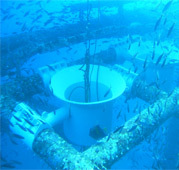 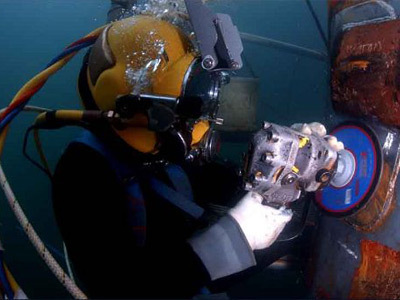 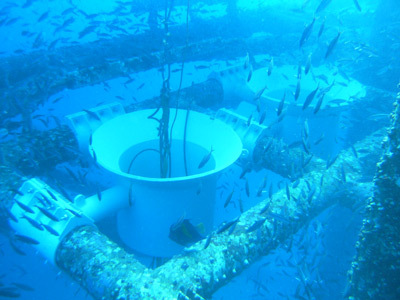 Commercial diving company is ready 24 hours a day, 365 days a year with exceptionally maintained equipment and expertly-trained and experienced personnel to handle any underwater tasks you may have just about anywhere. 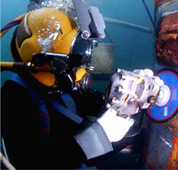 We can provide you with custom shallow air, deep air and mixed gas dive packages that can handle "Anything, Anytime, Anywhere up to 300' FSW (feet of sea water)." 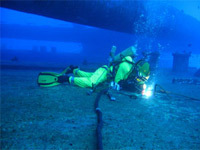 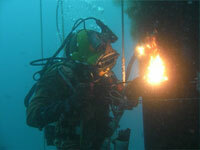 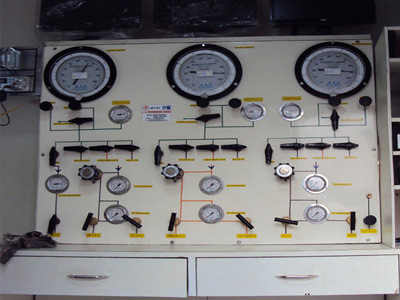 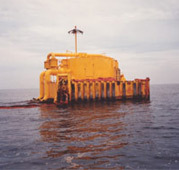 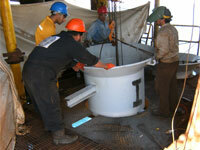 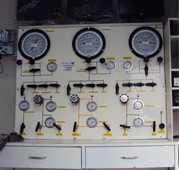 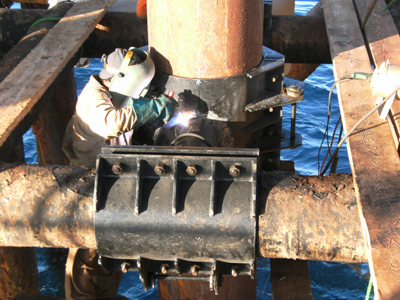 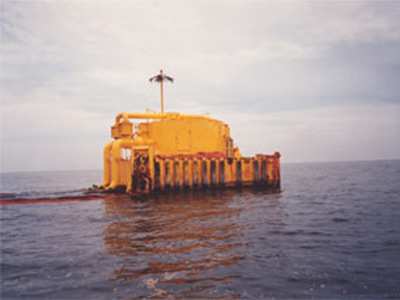 We have a proven ability and an excellent reputation in problem-solving in our oilfield diving services. 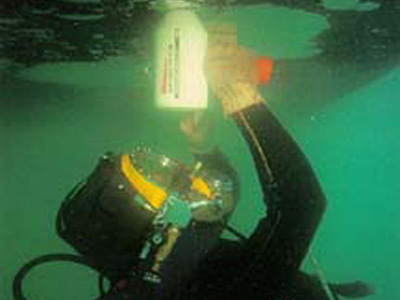 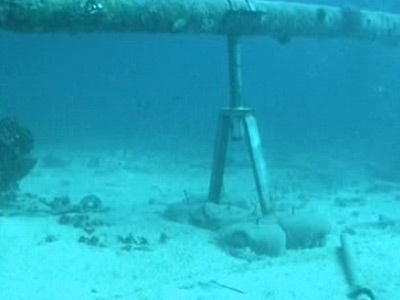 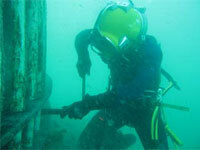 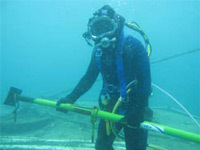 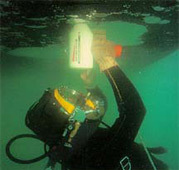 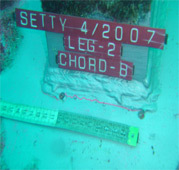 Our aim is to complete the underwater task- at-hand better, faster and safer than our competitors. 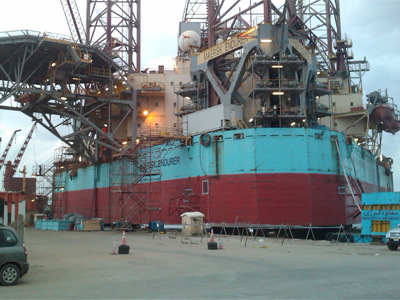 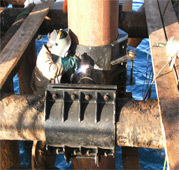 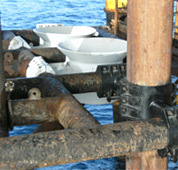 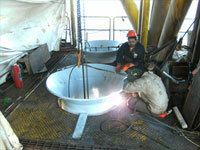 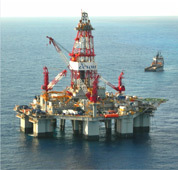 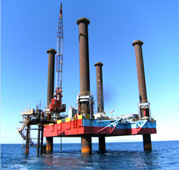 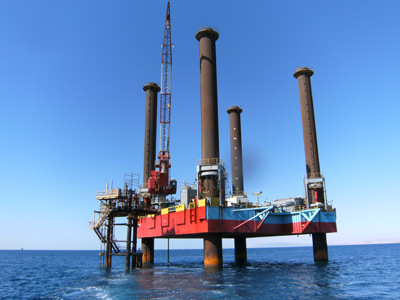 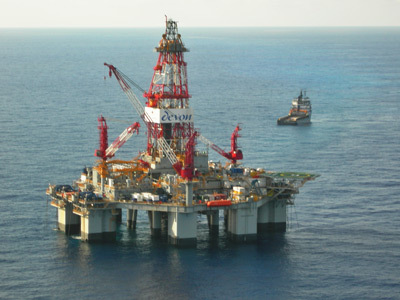 Platform & drilling rig Inspections & Video Inspection. 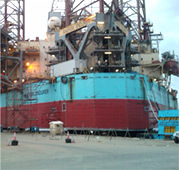 Platform P & A Support. 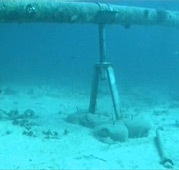 Well Head Repair and Abandonment. 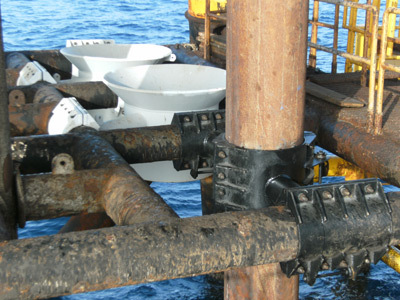 Riser Clam, Riser Installation and Removal.